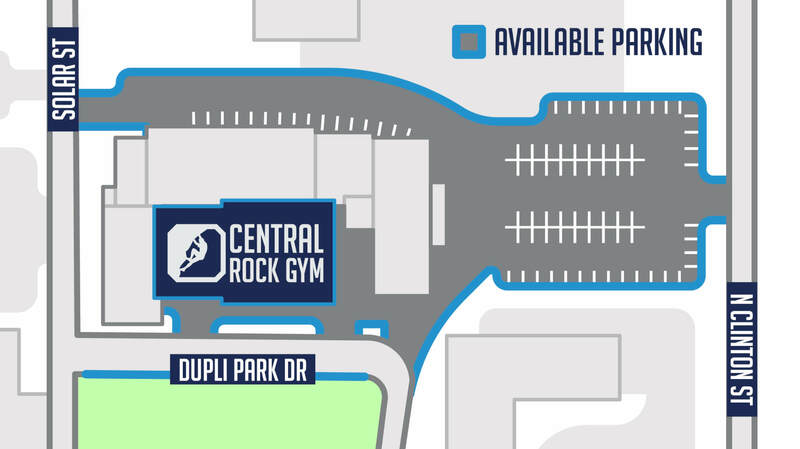 Memberships are available that allow customers to come to Central Rock Gyms on a recurring basis. The memberships include access to all CRG locations, free rental gear for one month, 1 free guest pass each month to take a friend or family member, discounts on retail purchases, and unlimited access to the offered fitness classes at no extra charge. Central Rock Gym’s monthly membership is hands down the most cost effective climbing gym membership you can get anywhere, offering the most climbing area in Syracuse along with all of the unlimited yoga and fitness access. Memberships are on a monthly basis. No contracts. No time commitments. No cancellations fees. It’s the easiest membership you’ll ever find yourself buying. For current rates please visit our Pricing Page.